Jersey peaches are peaking right now and they are OUTSTANDING. Did you know Jersey is the country’s fourth largest producer of peaches, after California, South Carolina and Georgia? 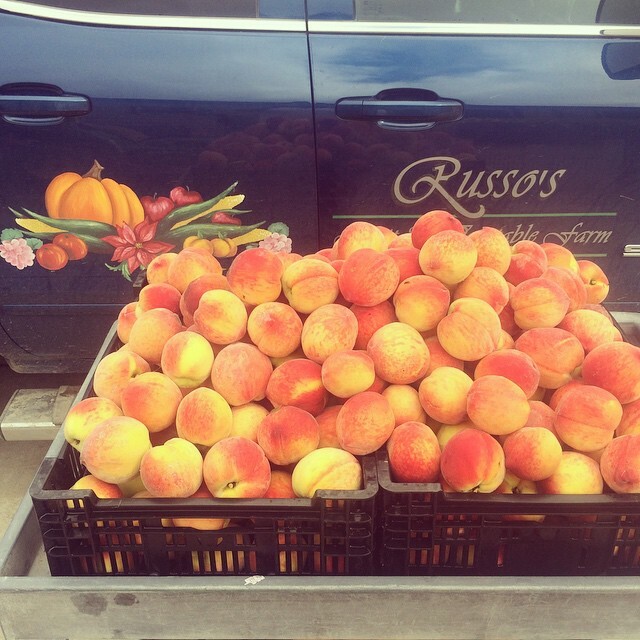 And 100% of our peaches are picked by hand and sold on the fresh market. Pick them yourself here in the Princeton area at Lee Turkey Farm in East Windsor or Terhune Orchards in Lawrenceville. For more info see: New Jersey Peach Industry Facts.